Our journey is starting with a message. We’ve decided to make this message available to everyone through this website. 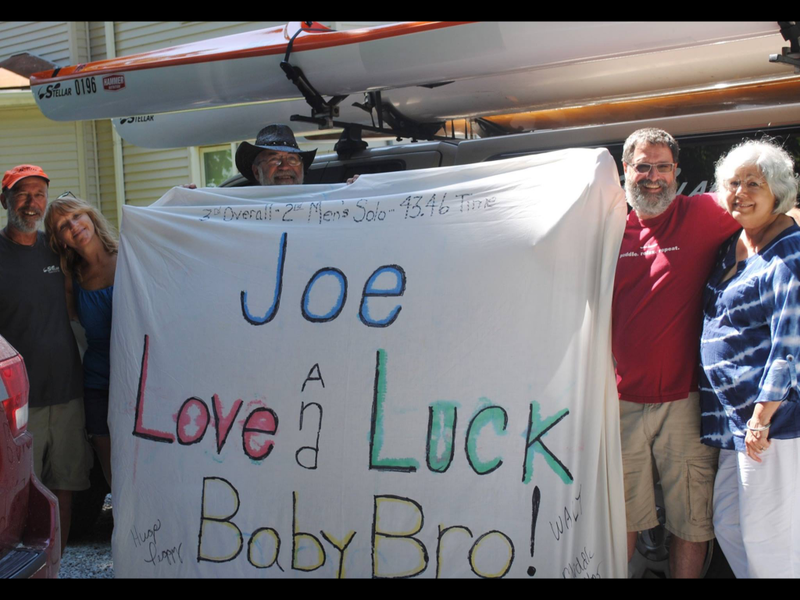 Please visit 2paddling5.com for regular updates on this Epic Journey!